Astrum Education owns two prestigious independent schools in London. The Kensington Park School is a new school for boys and girls aged 11 to 18, while the established Chelsea Independent College caters for pupils aged 14 to 19, who come from more than 30 countries. 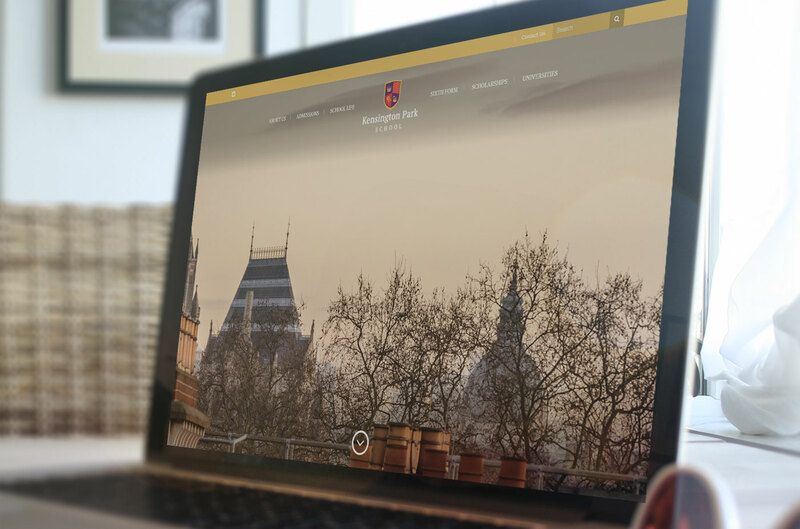 Astrum Education initially approached Blue Level to create a website to accompany the launch of its new school, Kensington Park School, following a personal recommendation. We were able to deliver a site, well ahead of the school’s September launch that reflects its traditional values and illustrates the breadth of opportunities that the school has to offer. After the success of the site, Astrum Education realised that their other websites needed to be refreshed. This was when we were invited to suggest improvements and ways to create better user engagement. 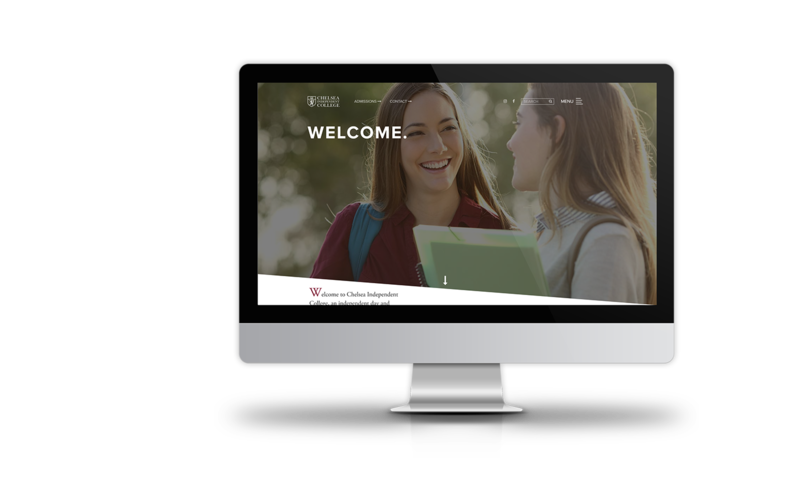 Our conversations led to a total redesign for both the Chelsea Independent College website and its corporate site. 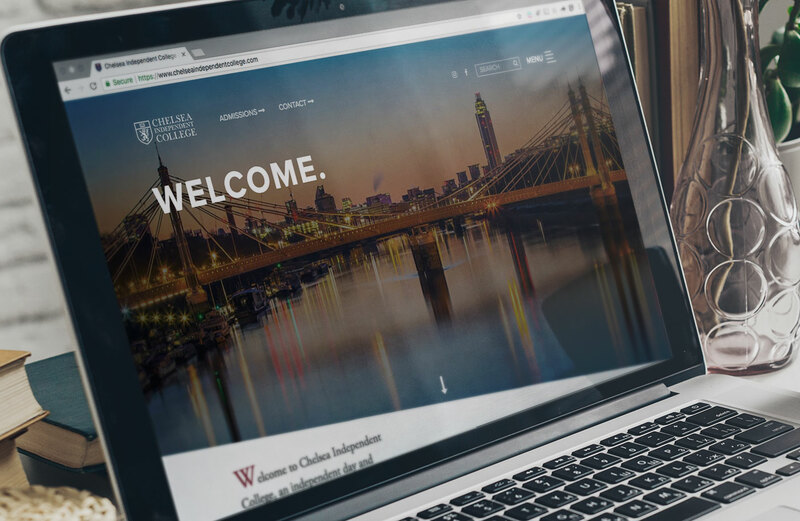 The main aim of the Chelsea Independent College design was to create a site that was easy to navigate, had clear, concise content, and was presented in a dynamic and visually stimulating way. As an independent day and boarding college for students aged 14 to 19 years, it was also important to ensure that the site was appealing to both parents and teenage, digitally astute students. As a prerequisite, all our sites are designed to work as well, if not better, on a mobile device as they do on a desktop computer. Over the last few years my company has worked with a number of web design and web development companies managing, improving and redesigning our portfolio of websites. I can honestly say that Blue Level have been the best company I have worked with. The website combines bold, close-up images of their students and teachers with visually stunning photographs illustrating the appeal of its central London location. 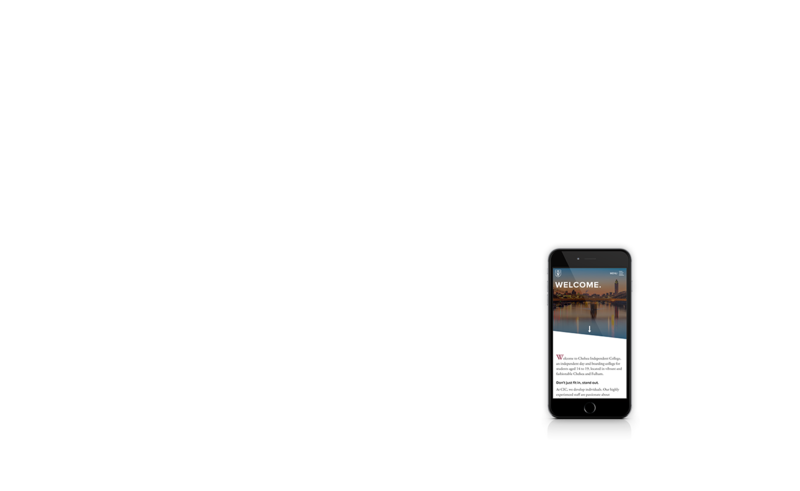 It makes the best use of our news feed designs, utilises video content to give students a real feel for the facilities and importantly, is packed with relevant, informative content about the college’s courses. We consider it to be a well-thought out and stylish designed website that we are proud to have created alongside Astrum’s marketing team. 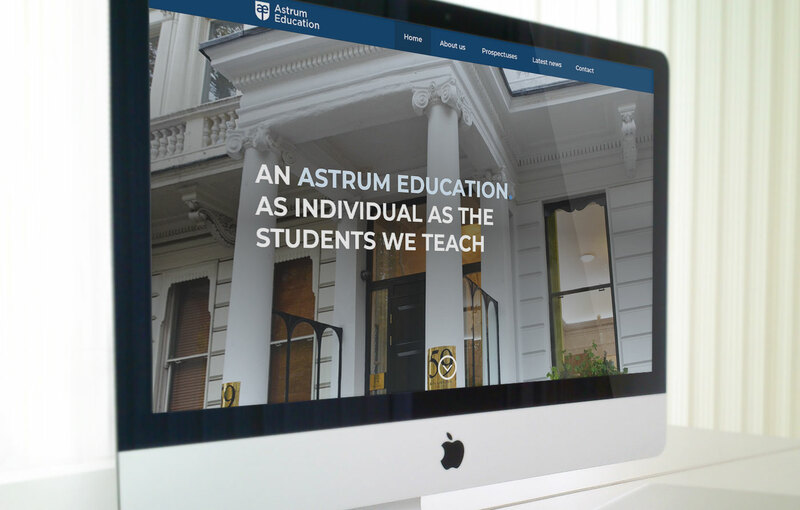 With the Astrum Education website, a more corporate-style approach was taken. The purpose was to create a professional and striking business website that was informative. The result is a straightforward, easy-to-use website in bold colours. The images and content clearly communicate what the company does and how to get in contact. The three websites are all different, with their own individual style, but they all use Blue Level’s own bespoke content management system, bLive. This means that editing and adding content is made as simple as possible, by creating consistency across all three sites.